Like a lot of other large corporations, such as Facebook, Google is becoming increasingly known for its commitment to mobile, and its determination to push out new and exciting native mobile experiences for smartphone and tablet owners. 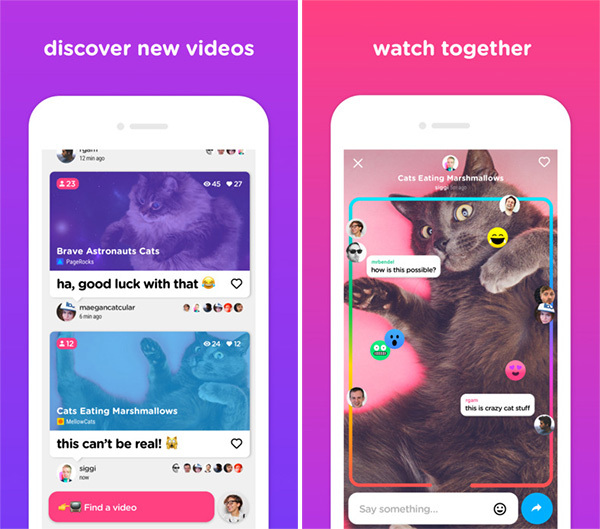 As part of an effort to bolster its existing mobile app arsenal, and in order to keep users consuming the company’s services Google has introduced a new iOS app called Uptime, designed for allowing people to watch YouTube videos in real-time with their friends. 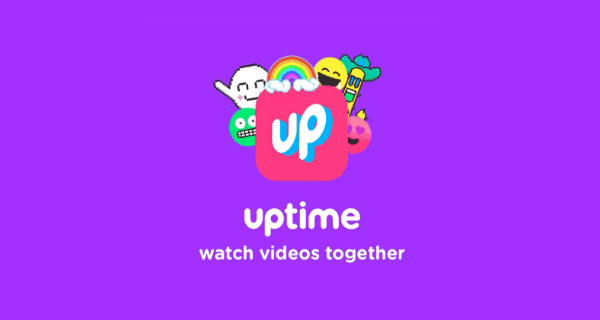 The good news for iPhone owners is that Uptime is currently only available for Apple’s iOS platform, making it an exclusive experience for the time being. There’s no official word why that is the case, but it could have something to do with the fact that the new app was created directly as part of Google’s internal incubator system known as Area 120. Area 120 is Google’s extremely well-received initiative which actively encourages company employees to dedicate 20-percent of their week to focus on side projects which could be of some use to the community. Uptime is one of those projects. The main feature of this new app which intelligently consumes YouTube APIs, is the ability for users to watch videos together in real-time, but on separate devices. When a friend joins in watching the same video, the app introduces a certain set of social features, such as commenting on what’s actually happening on the video, adding instant reactions, and even showing emotion and annotation with stickers, essentially turning the viewing environment in a fun and jovial place to watch content. There’s also a really awesome progress bar which uses the avatar of each connected user to show others where exactly that person is up to in the video. For those interested, Uptime is available to download right now as an iOS-only exclusive directly from the iOS App Store. Usage is actually restricted at the moment, but access can be gained by using the “PIZZA” invite code. Now if only the app had tie-ins with apps like JustEat or Deliveroo to actually allow you to really order pizza whilst consuming all of that lovely YouTube content. There’s an idea for you Area 120.